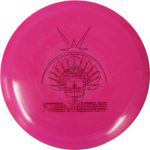 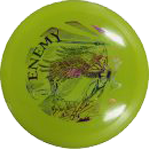 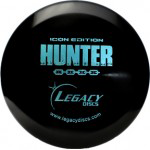 Legacy Discs is a family owned and operated company, which has been serving the disc golf community for 6 years. 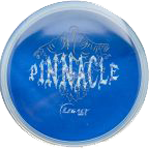 The road to becoming a manufacture has taken over 30 years to establish where we are today. 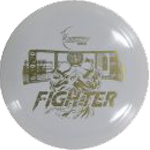 The Rico Family began the journey as players in the sport in the mid 80’s. 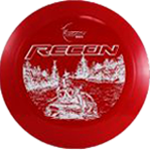 Over the past 30 years our relationship to the sport escalated to competitive play throughout the United States. 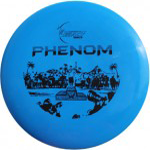 It was at a tournament in 2010 that a discussion arose among a close circle of friends. 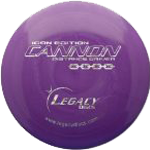 Although we had some unsuspected lessons, we managed to create our first disc. 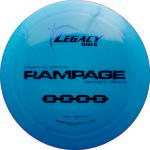 It was a speed 14 that we named the Rampage. 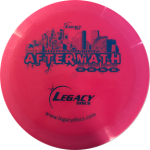 Legacy Discs now offers a wide variety of programs to suit the industry needs. 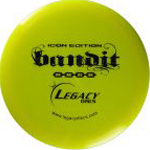 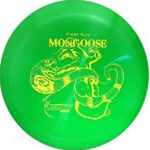 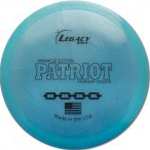 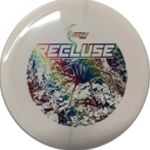 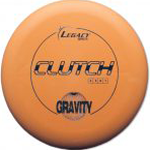 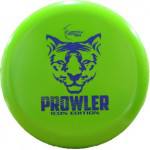 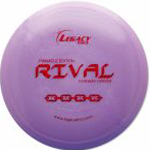 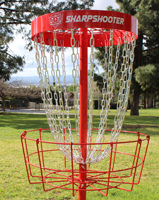 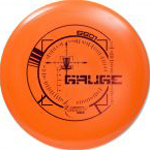 Legacy Discs not only can offer products to the market place but also products with sponsorship programs for growing the sport in supporting tournament circuits. 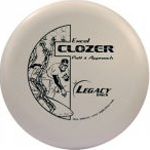 Legacy Discs is committed to creating the best products suited for your needs. 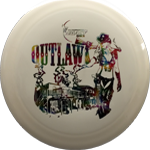 Our goal is to offer the best customer service and creating new innovative designs to excel the expectations of our sport.